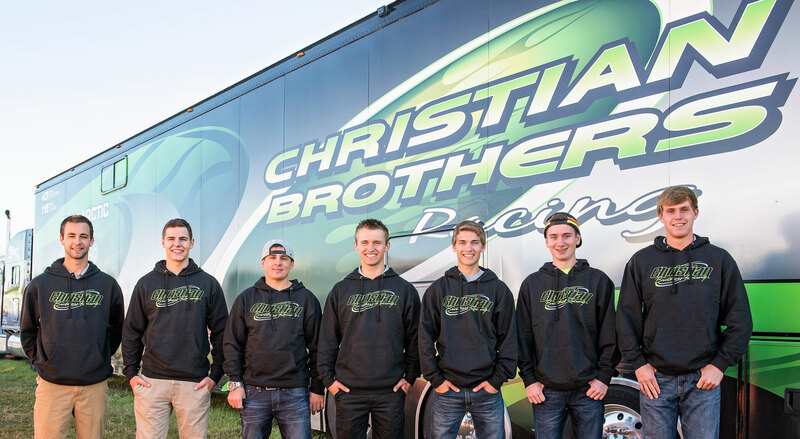 L-R: Dave Joanis, Tyler Adams, Ryan Simons, Logan Christian, Ryan Trout, Hunter Houle, Zach HerfindahlFertile, Minn.
(October 13, 2015) - Two big names have been added to the Christian Brothers Racing team roster for the 2015-2016 season. Hunter Houle will race for Christian Brothers Racing on the USXC cross-country circuit. Houle won the Junior 14-17 points championship last season and is the son of legendary racer Steve Houle, owner of Speedwerx. Th e other new name on the team roster is Lissa Toncray-Marsolek. Marsolek has been hired on as CBR's full-time Media and Public Relations Manager and will be the industry's touch point for all things CBR. 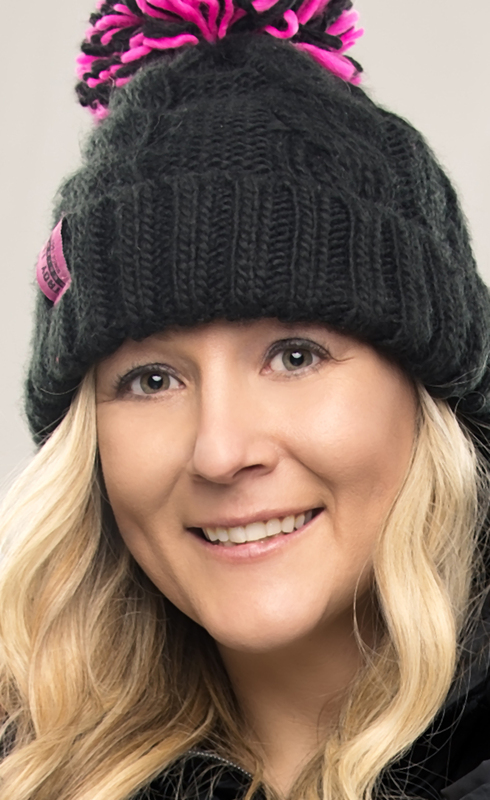 She is a veteran of the snowmobile industry holding credentials in photography, media journalist, public relations, video host and as a professional snocross racer. Along with its returning family of sponsors, CBR welcomes Arcticwear, C-TEC2 Synthetic Oil, Country Cat, and 100% as new sponsors. Synonymous with Arctic Cat racing success for decades, Arcticwear's technologically-advanced design and modern look give Arctic Cat racers an edge on the competition no matter what the conditions. Christian Brothers Racing has signed with Arcticwear for the 2015-2016 and will reap the advantages of the iconic brand as it contests the upcoming snowmobile racing season. One of the most advanced synthetic snowmobile oils on the planet, C-TEC2 Synthetic Oil is specifically-developed for use in Arctic Cat snowmobiles. It features superior lubrication qualities and unmatched cold flow capabilities for easy starting. Country Cat is the midwest's leading Arctic Cat dealership. Country cat is a leading retailer of new and used Arctic Cat vehicles, parts and accessories and carries full lines of aftermarket goods as well. Started in the 1980s on a shoestring budget, 100% was recently revived by its founder Drew Lien. The company has been refocused and is now what Lien always envisioned it to be, a clothing and accessories company making some of the best goggles in the world. "Christian Brothers Racing takes its riders and sponsors seriously," said team co-owner Dwight Christian. "Both have to be the best choice for representing our team and reaching our ultimate goal - winning." Since it was founded in 2002, Christian Brothers Racing has positioned itself as one of the most prominent and successful teams in snowmobile racing. The team has won some of the biggest races in snowmobiling including victories last season at the Soo I-500, the Winter X Games Hillcross and both USXC cross-country Pro points championships. For more information on Arcticwear visit www.arcticcat.com. For more information on Christian Brothers Racing visit www.christianbrosracing.com. Follow the team during the upcoming racing season on Facebook.